Welcome to Mentor Baptist Church! I’m glad you’ve taken a moment to check us out! 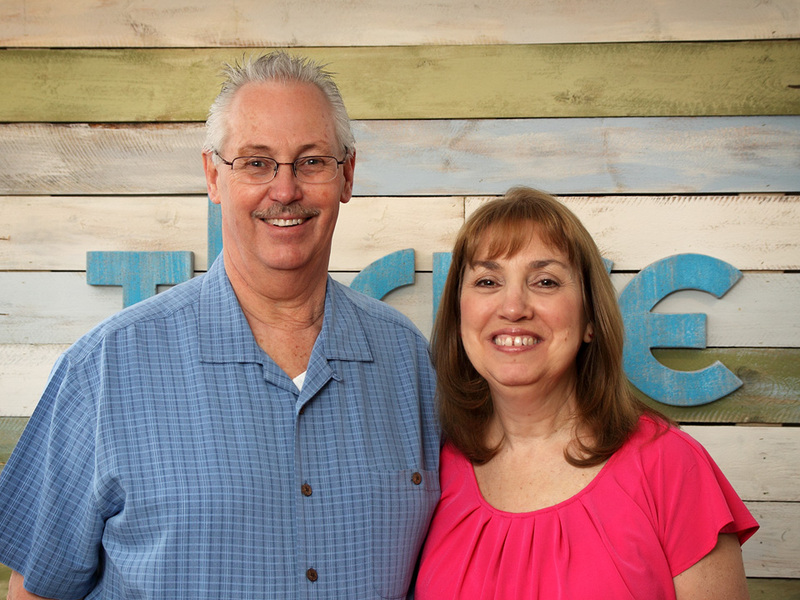 We’ve joined together here at MBC in order to develop a deeper relationship with God and other people just like you! We’re by no means “perfect,” but we want to be genuine, supportive, authentic, and purposeful. You’ll meet people here who are learning and growing in their walk with Jesus Christ. So, thanks for taking a first step in what we believe will be a huge adventure with all of us at MBC. Please feel free to visit us Sunday morning. Celebration worship begins at 10:45am. Be sure to arrive a few minutes early to enjoy a quick breakfast snack.